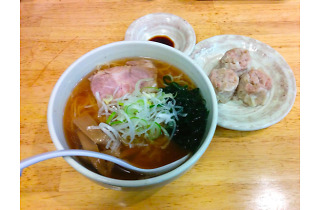 Found right across from Kishimojin-mae Station on the Toden Arakawa line, this ramen shop has been catering to local tastes for over 50 years. 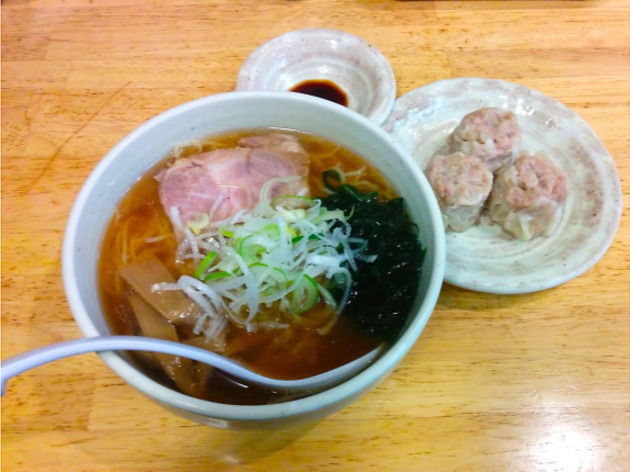 Even more popular than their noodles are the shumai dumplings – the ginger and sweet onion flavours of these delicacies match perfectly with the meat filling. English menu available. 11.30am-9pm / Closed Sun and hols.